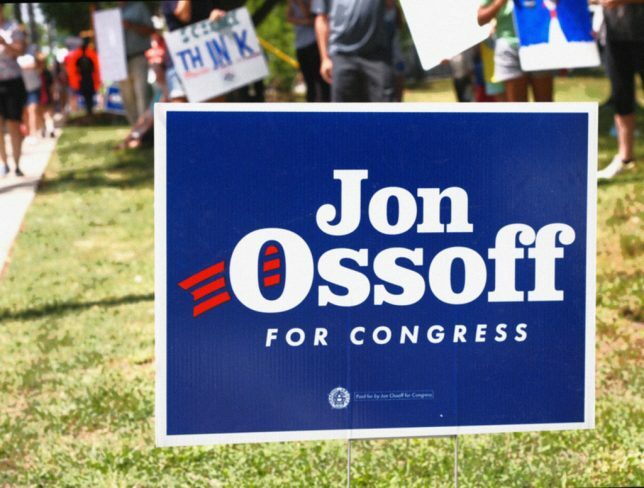 If you’ve followed recent elections, you probably remember the close defeat of Democrat Jon Ossoff in the June 2017 special election for Georgia’s 6th Congressional District, outside of Atlanta. In the most expensive House race in U.S. history, the liberal upstart spent nearly $23 million in a district where he didn’t live, and in an election where he couldn’t vote for himself—only to lose to Republican Karen Handel by some 10,000 votes. 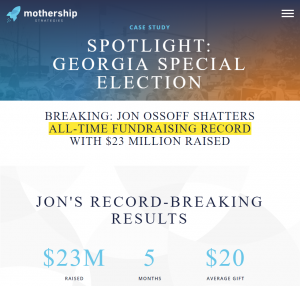 While the race was widely covered by the mainstream media and liberals angry at wasting so much money in a conservative district, few noticed the real winner backing Ossoff: an unknown digital marketing firm called Mothership Strategies. 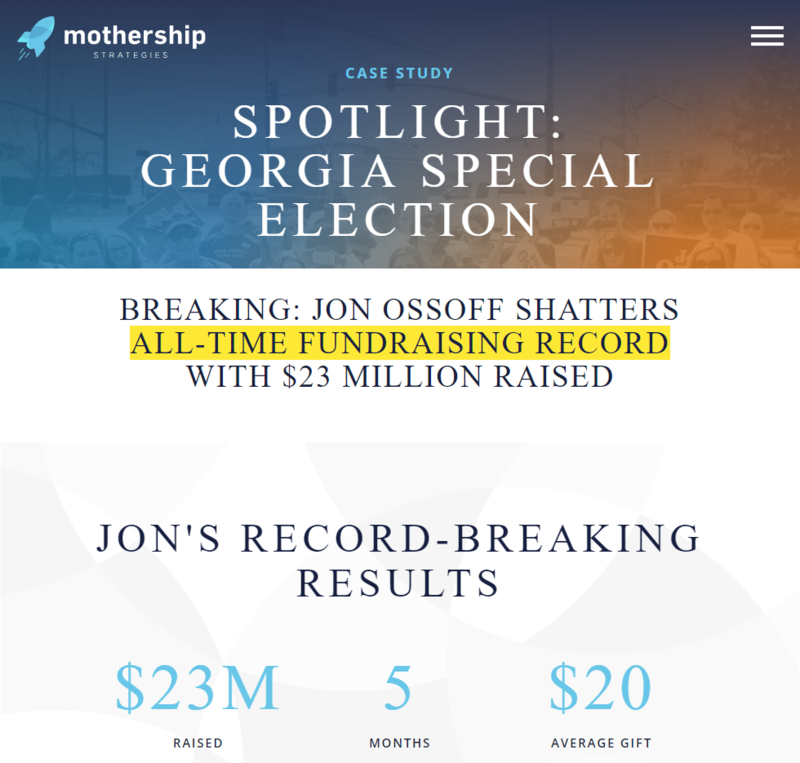 “Mothership Strategies is proud to be on Team Ossoff, working to flip Georgia’s 6th Congressional District from Red to Blue for the first time in decades,” the company’s website read (the page has since been deleted). 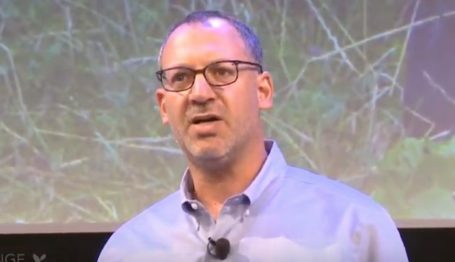 Mothership Strategies was created around 2014 by three Democratic Party operatives: Greg Berlin, former digital campaign director for the Democratic Congressional Campaign Committee (DCCC); Charles Starnes, former DCCC deputy digital director; and Jake Lipsett, an ex-congressional staffer. Democratic campaigns have paid the firm lavishly for its media services, including $1.1 million from Rob Quist in Montana’s 2017 congressional special election and nearly $7 million from Doug Jones in the 2017 Alabama special election. 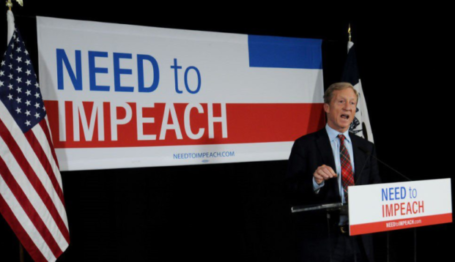 The firm also lists a number of Democratic-aligned political action committees—Bold PAC (also known as the Committee for Hispanic Causes), the Black Progressive Action Coalition (BPAC), and the Progressive Turnout Project—as clients. Because of the success of the Mothership-led online program and the salience of our message, ECU was also able to raise an additional $600,000 for its endorsed candidates who are committed to meaningful campaign finance reform. And with the help of Mothership Strategies, ECU launched Fight For Reform, a new state-level project working toward meaningful campaign finance reform at the local level. Through ECU’s support, campaign finance-related ballot initiatives were passed in 2 states. ECU operates out of a single room above a La Colombe coffee shop with all the amenities, like grapefruit-infused water, that comes with renting shared space in Washington, D.C. . . .
Two days before launching their action network, the [ECU] staff gathered to nail down the specifics of its rollout. The email blast to supporters would be coordinated through digital agency Mothership Strategies, conveniently housed in the same workspace. 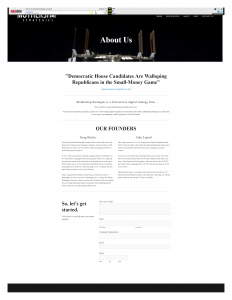 Greg Berlin said he and the other two founders, Jake Lipsett and Charles Starnes, felt that the big political cash unleashed by Citizens United had made it impossible to pass the Democratic Party agenda. So they created a PAC to elect Democrats who could change that. 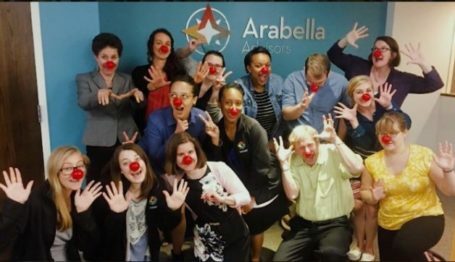 From all appearances, Mothership was founded in late 2014; the firm’s web domain was purchased in October, while the website WayBack Machine shows its website went live in December (Starnes’ LinkedIn profile shows him as a founding partner starting in January 2015). ECU, meanwhile, was created in March 2015. In other words, these three Democratic veterans founded a digital marketing firm in late 2014, founded the PAC End Citizens United in March 2015, and in the two successive election cycles have raked in close to $6.6 million for services provided by the former to the latter. 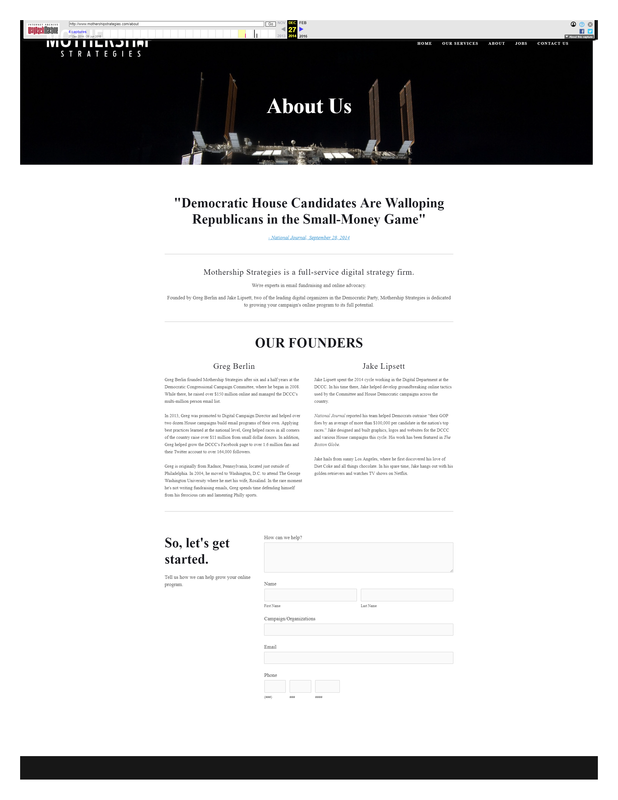 While that relationship is not in itself necessarily unethical, both End Citizens United and Mothership Strategies fail to mention the connection on their respective websites. Even where left-of-center news sites, such as the Intercept, notice the connection, it isn’t treated as particularly noteworthy. Whatever the case may be, the ECU-Mothership connection is just another example of the professional Left’s tactics: expensive suits playing at jean-clad grassroots activists.